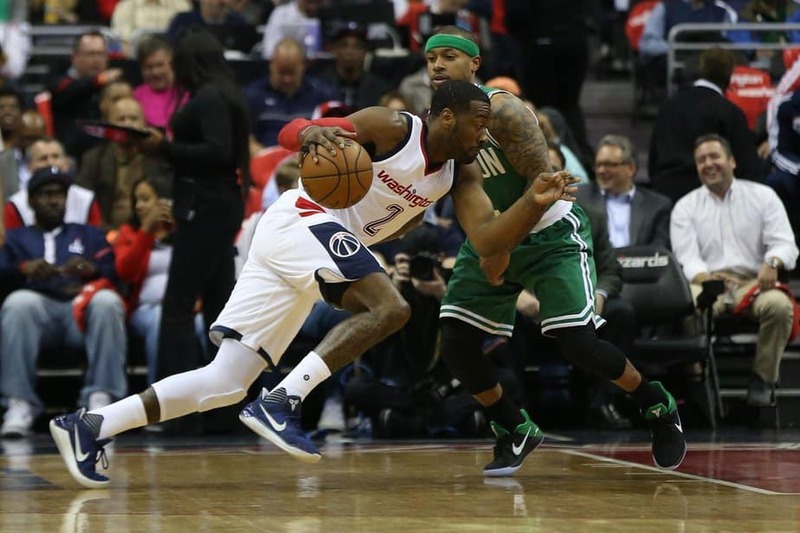 With the way the Boston Celtics controlled the Washington Wizards in Games One and Two, there wasn’t much reason to expect anything different in Game Three. But the game would be on the Wizards home court. They found the magic and rolled over Atlanta at home. Could they find it again with the Celtics coming to town? As for the Warriors—the only thing that can make this series entertaining for non-Warriors fans would be if Steph Curry, Kevin Durant, or Draymond Green would start talking trash using lines from White Men Can’t Jump. Can you just imagine Green backpedaling downcourt singing,” We goin’ Sizzler, we goin’ Sizzler…?” Now that would be must-see TV. It sounds like Isaiah Thomas’s teammates may get their wish. They wanted him to wait until after their season ends to get his tooth repaired but he spent his day off at the dentist office trying to get it fixed. As it turns out, whatever they did, didn’t hold very well. He had issues again Thursday night during Game Three forcing him to miss the start of the second half. His tooth wasn’t the only thing he had trouble with during the game. After scoring 53 points in Game Two, he had trouble finding his shot Thursday night. He ended up attempting only eight shots in 29 minutes making only three. He tried at least 12 shots in every game this season. The Wizards didn’t have too much trouble finding their shots. A 22-0 run in the first quarter put the Wizards up 34-12. When the first quarter ended, the Celtics found themselves in a 39-17 hole. Boston kept it close over the final three-quarters (72-77) but more than enough damage had already been done. John Wall led the way for the Wizards with 24 points followed by Otto Porter Jr. with 19 points. Bojan Bogdanovic chipped in 19 more off the bench. During the regular season, the two teams earned 16 technical fouls in four games. Thursday night they were whistled for eight and saw three players get ejected. Wizards forward Kelly Oubre Jr. is expected to see a suspension for charging Kelly Olynyk after getting knocked down. Washington will get a chance to tie the series up with a win at home in Game Four Sunday at 6:30 PM ET on TNT. The Jazz didn’t need four minutes to make their first basket of the game Thursday night. But they still didn’t make many while the Warriors seemed to almost score at will. By the time the first quarter was over the Jazz were down by 18 points, 33-15, and there was little reason to think things could change—which they didn’t, of course. Utah did make it a little challenging in the second half. After cutting the deficit down to 13 points heading into halftime (60-47), they got within six early in the third quarter. But heading into the final quarter, they were down by ten. The Jazz pulled within seven late in the fourth quarter after Rodney Hood made a short jumper, 109-102. But the Warriors would close the game on a mini-run, 6-2, to make the final score 115-104. If the Jazz are going to stand a chance, they are going to have to start sharing the ball a bit more. So far, they have not had a single player record five or more assists in a game. The Warriors had five do so in Game One, and four more do so Thursday night. Three recorded 20+ points and five or more assists—Kevin Durant (25 points, seven assists), Steph Curry (23 points, seven assists, and Draymond Green (21 points, six assists). Gordon Hayward recovered from an awful night in Game One to score 33 points in Game Two. But for the Jazz to win they are going to need someone else to score 30+ as well. Rudy Gobert (16 points) and Shelvin Mack (14 points) combining for 30 points isn’t going to cut it. Utah’s best chance may be to create some nightlife for the Warriors in hopes that they can at least show that Salt Lake City isn’t as boring as several of the Warriors have made it sound. 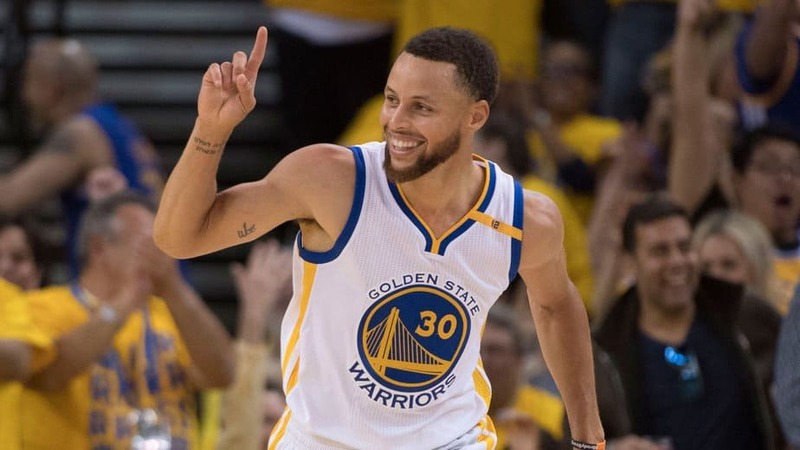 Maybe the Jazz will get lucky and the Warriors will have too much fun and play flat in Game Three. At least some pretty cool t-shirts have been inspired by the Warriors’ assessment of Utah’s nightlife. But even then, the Warriors would probably still have little to no trouble beating the Jazz. Golden State is simply too good. The Jazz have yet to hold a lead in this series, and it doesn’t look like they ever will.